Our MOT Testers in and can visit you at your home, your place of work, or pick your car up and deliver it back to you when the MOT is complete. You can also drop your car at our premises, whatever is convenient for you. 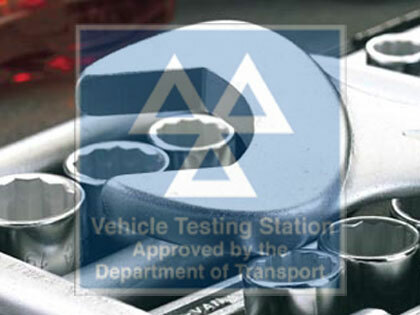 If you have had your vehicle fail an MOT test you will be issued with a VT30, an MOT Failure. 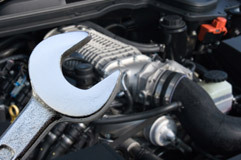 Apsley MOT's can quickly and professionally assist in minor vehicle MOT failure problems. Work that needs to be done will be carried out to bring the vehicle up to the required safety standards. Call in to our MOT Test Centre just 2 minutes from to find out more. Based near we can cater for Berkhamstead and surrounding areas. 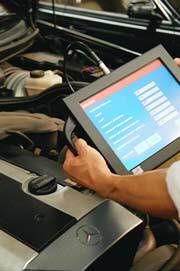 Our ethos is to achieve excellence in everything we do so you can be sure of the quality of your MOT Test in .